Refugees had the chance to watch Real Madrid v Barcelona on giant screens at the Helexpo trade fair site last Sunday. Refugees from Thessaloniki camps, as well as others living in apartments in urban areas in Thessaloniki and nearby towns had the chance to enjoy a very special, fun-filled day at Thessaloniki’s Helexpo trade fair site. 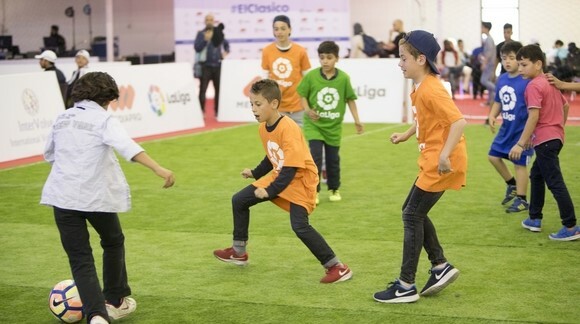 A party atmosphere greeted the attendees, young and old, with a whole range of cultural and football-themed activities. 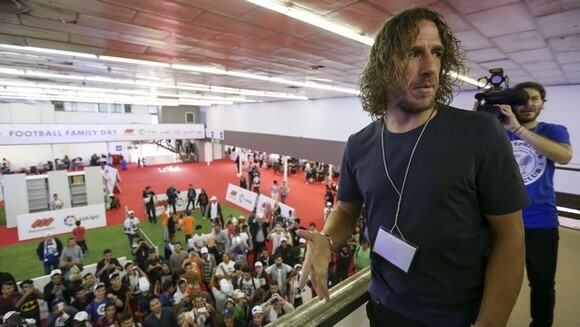 The refugees showed their own footaball skills and had the chance to meet Carles Puyol, ex Barcelona captain who watched the game with them.